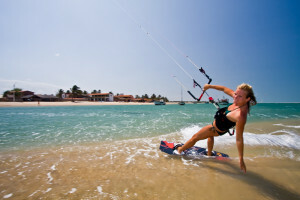 Take your riding to the next level with almost two weeks amazing kiting on the sunny and windy coast of Brazil. Under the watchful eyes of The Kitesurf Centre instructors you will gain plenty of water time and expert tuition to get to progress your kiting. 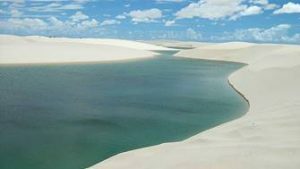 The ideal conditions Brazil offers at that time of year are like nowhere else – you’ll be amazed how much you can progress in the constant trade winds. Check out the gallery at the bottom of the page from the last trip. 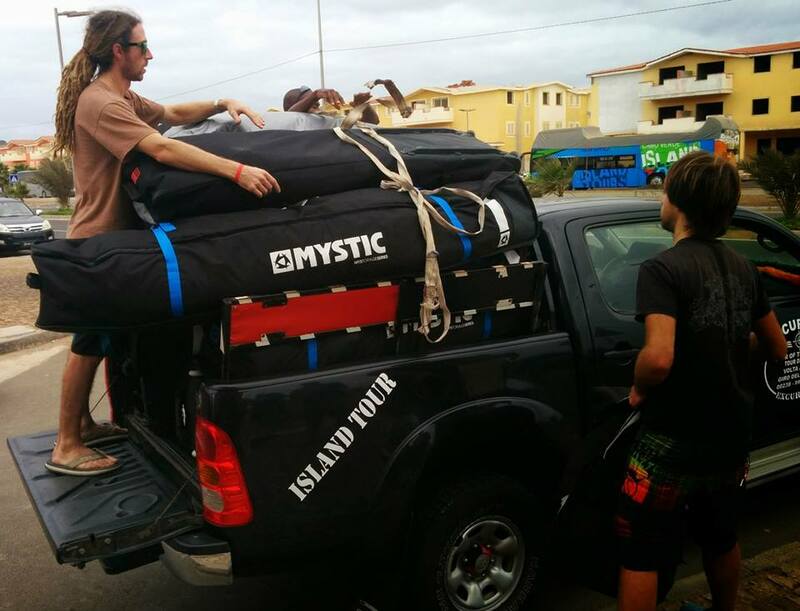 The layout is slightly different to previous years as we’ll be heading to the perfect flat water at Ilha Do Guajiru for the first week followed by the Icaraizinho for the second. 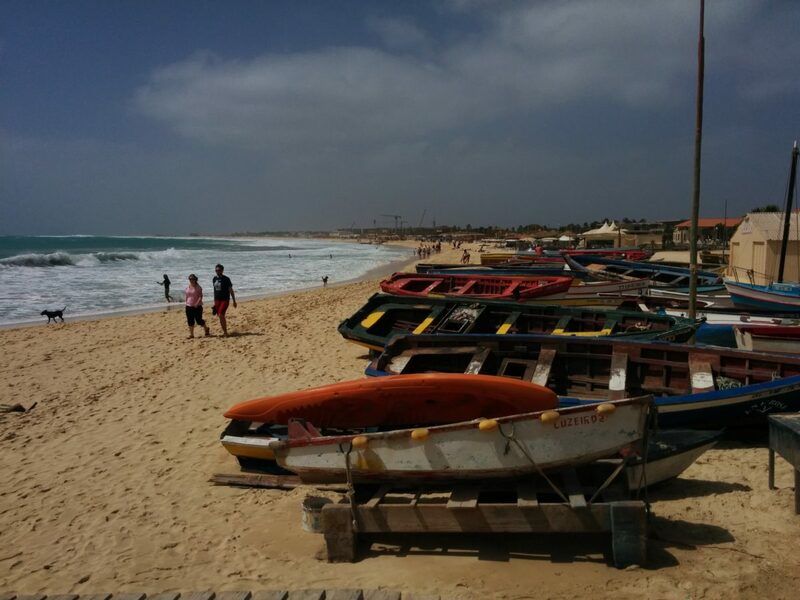 We’ve managed to secure waterfront properties at both locations – it couldn’t be more perfect! Come and appreciate the authentic charms of this little piece of paradise, rocked by winds, between sky, seas, dunes and coco trees. 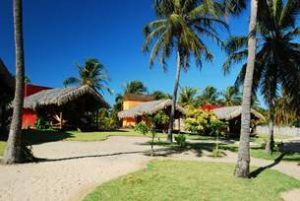 Relax by the outdoor pool and a sun terrace with sun loungers and parasols in Icarazinho , 80 minutes from Fortaleza, the pousada is ideally set on the beach with free breakfast provided. Facilities include a barbecue area (which we plan to use a lot!) a restaurant and bar where guests can appreciate exotic drinks and cocktails. A snacks bar is also available for quick meals. 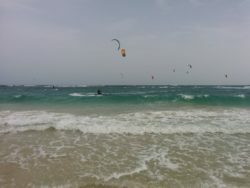 The wind is strong and very regular, and conditions for kitesurfing are perfect. 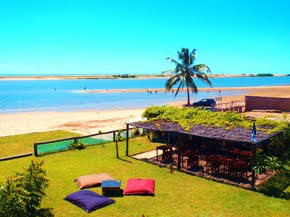 The local spots are varied with lagoons, flat waters and waves – everything is available to offer you a pleasant stay. The sea remains very calm at low tide, and forms nice waves with the rising tide. 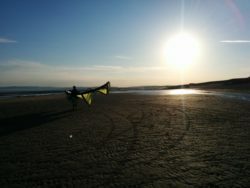 The wind blows side-onshore and therefore it’s easy to retrieve your board and safely come back to the beach. 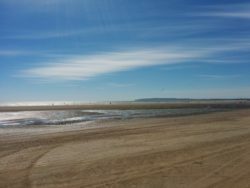 The west side of the bay offers a nice wave spot, and at the end of it a reef protects a great flat water freestyle zone. This spot is beautiful, and a small fishermen’s hut makes it possible to rest in a hammock and enjoy the view. For the next stop of your trip, you will be based on Ilha do Guajiru. We first visited the island in 2013 and it was amazing – the highlight of our trip and hence the reason for returning. 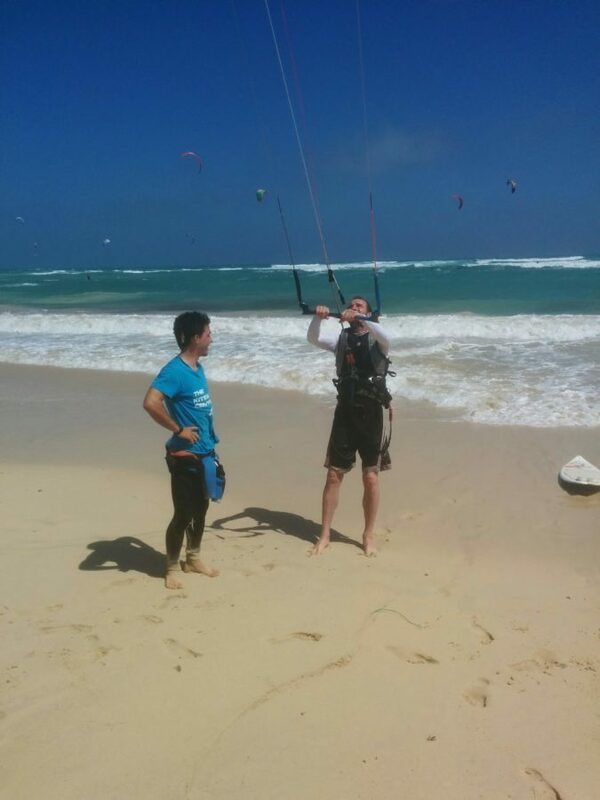 The small village has two things: fishing and kitesurfing. The bay is super flat with a large sand bar in the middle and the accommodation is literally on the beach. 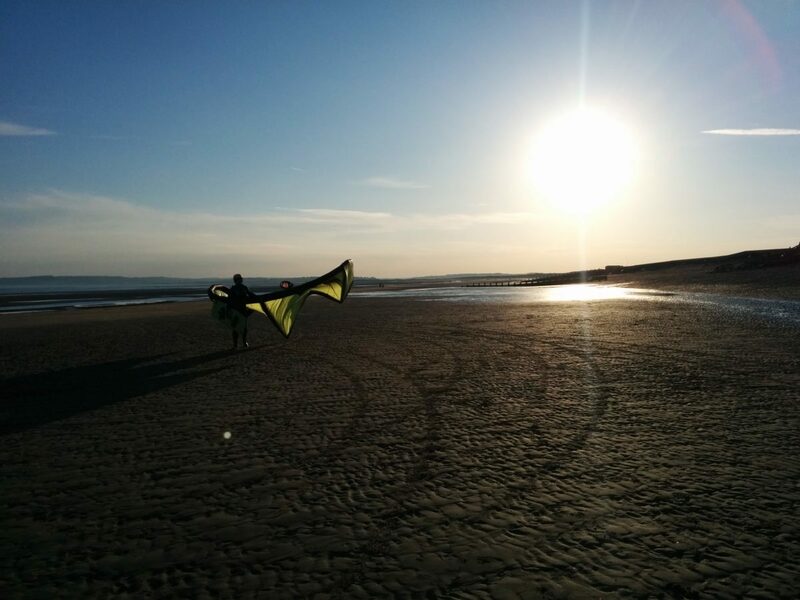 Pump up your kite in the garden, launch and step into the sea – it couldn’t be more idyllic. The Pousada has 10 rooms in total and has been built specifically for the travelling kiter. Each room is equipped with a large ceiling fan, bed, table, night stand, reading lamp and private bathroom. Outside of your room you will find either a private balcony or patio that contains native fruits and plants. 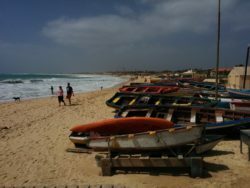 Don’t be put off by the ‘small village’ vibe, there is still a very eventful nightlife for those who choose to enjoy it. 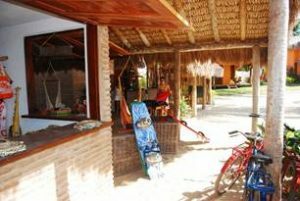 We’ve chosen locations away from the popular tourist traps of Cumbuco and Jericoacoara where most kiting holidays end up, as from previous experience we know these are over priced and offer quite poor riding conditions. The wind stats for Brazil are incredible; check out the graph below showing the kitesurf-able days throughout the year. There aren’t many you can’t get out on the water! 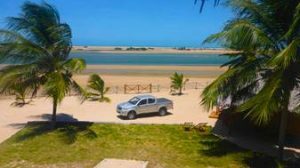 Including flights, return airport transfers in a minibus with trailer and 13 nights accommodation (6 Paracuru and 7 nights Ilha do Guajiru) B&B with a welcome barbecue and 10km downwinder thrown in the cost per person is just £1999 (see tier below for other options). Rooms will be a mixture of twins and quads for the second week and twins for the first. The coaching – A selection of our enthusiastic senior BKSA instructors will be heading out on the trip to train and coach for 10 of the 13 days. 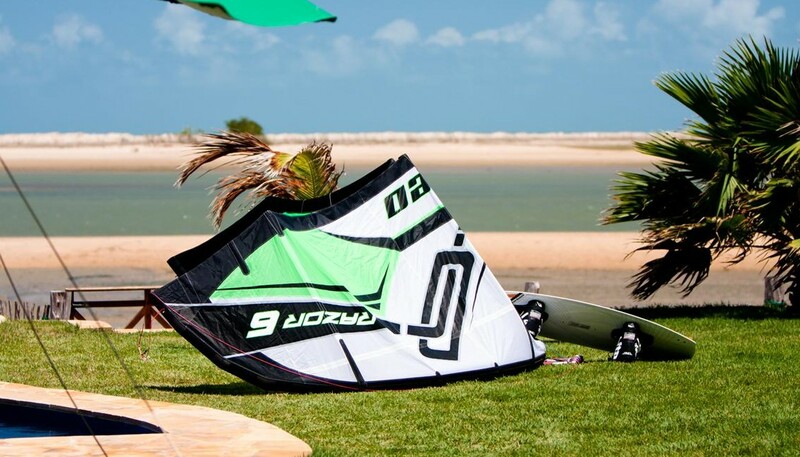 Whether you want to learn how to ride upwind, catch your first wave, land your first powered handlepass or boost that huge megaloop you’ve been wanting to do for years, they can help you out. The sessions will be filmed and photographed so it can be analysed in the evenings over a BBQ & beer to help with progression. 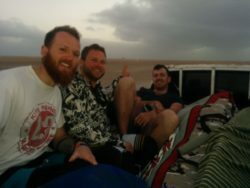 There will also be tuning sessions on how to get the most from your equipment in the varying conditions (which most people really underestimate and ignore) along with advanced safety techniques and general fun stuff! 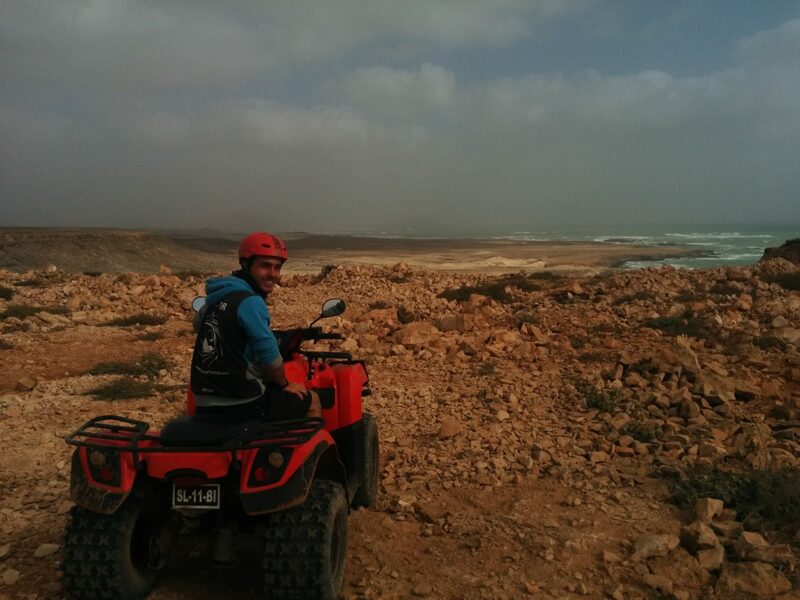 We’re here to not only help you improve your riding but also to have a great holiday. What’s included- Just about everything! Flights, accommodation, breakfast, airport transfers, entry visas, 10 days of coaching sessions, 10km downwinder, BBQ upon arrival, transfers between destinations, 64kg of sports baggage (2 bags), warm weather and consistent winds! 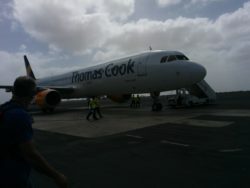 What’s not included – Travel insurance (compulsory), kiting equipment, transport to and from the airport in the UK although may be possible if you contact us. If you need to rent equipment for the week please let us know when booking. These are early bird prices and they will go up as the cost of flights increase. This trip is also very limited on spaces, once it’s full we cannot add extras. 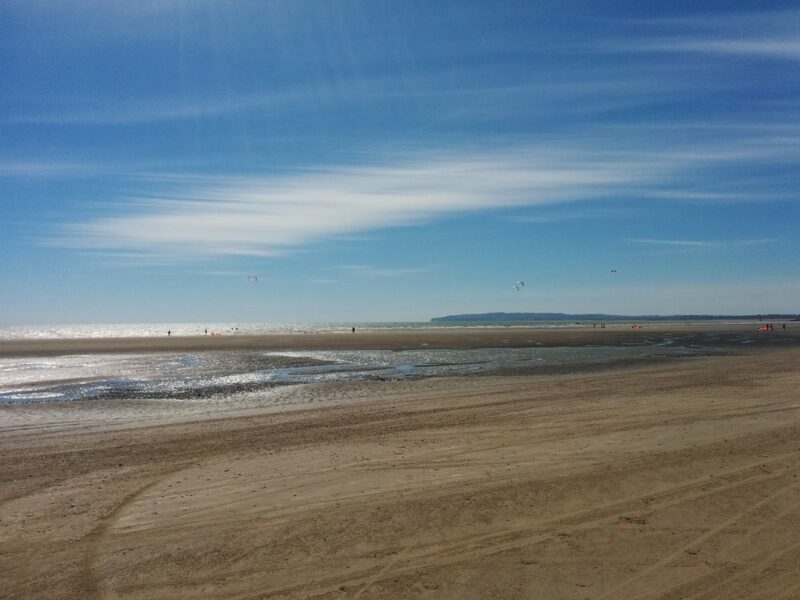 We first visited the area in January 2013 which is actually at the end of the season and supposed to be inconsistent wind but we still got on the water every day with 8 or 10m kites and had a brilliant time. 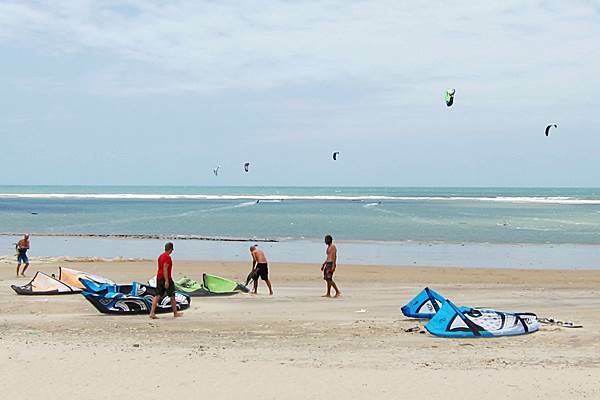 The conditions are fantastic at both locations with flat water and waves at Paracuru and almost perfect flat water at Ilha De Guajiru in the enormous lagoon with waves out on the open ocean the other side of the sand bank. 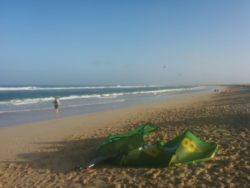 A little more about each location…..
Icaraizinho is the nick name for the kite spot at Icarai do Amontada. Icaraizinho is a remote authentic quiet village, typical to north Brazil. Getting to Icaraizinho takes some time, due to unpaved roads, which is probably how its kept its quiet and remote atmosphere. 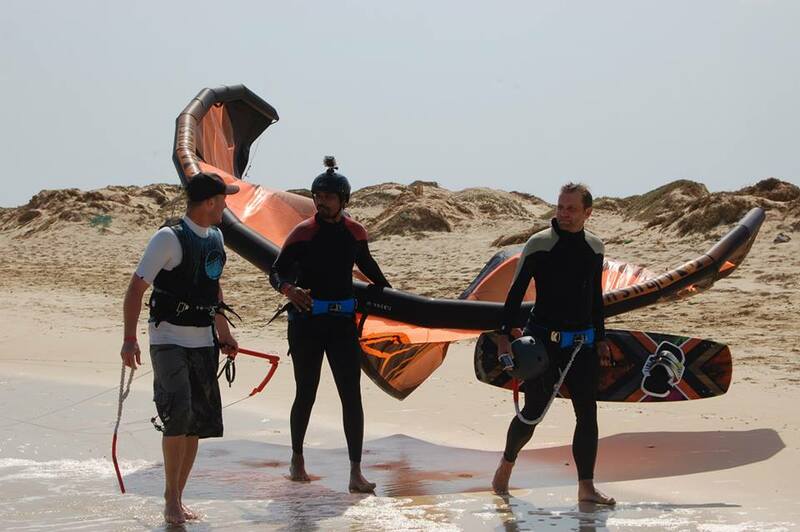 Kitesurf options are at both the upwind and downwind side and include flat shallow water in the reef protected bay. The beach in the bay is sheltered from the wind. 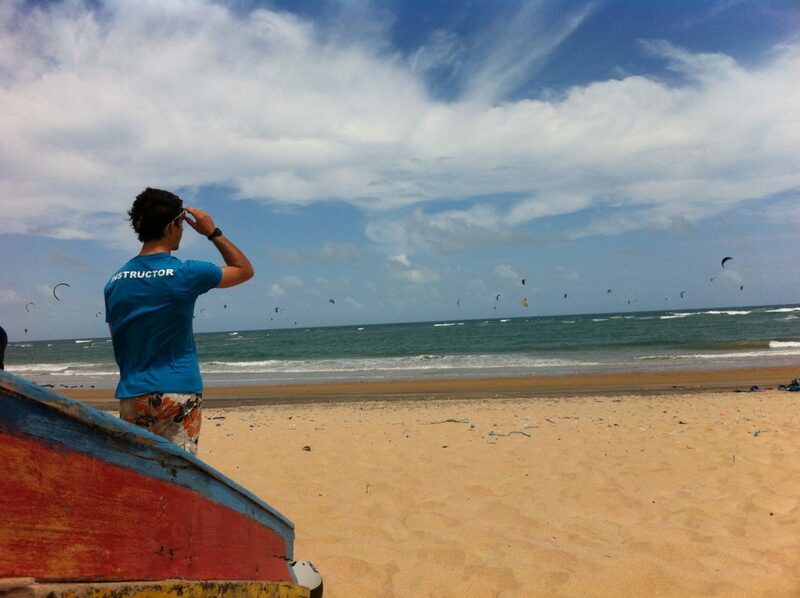 The wind blows at 24-28 knots during the kiting season, and often goes above 30 knots. The wind direction is side shore to side onshore. The wind is lighter in the morning and gets stronger and gustier in the afternoon. In front of the village, conditions are flat and shallow in the area protected by the reef. In low and half tide the reef is visible, the water is flat and just over waist depth. At high tide, fun waves are created on the reef, and get flattened on their way into the lagoon. 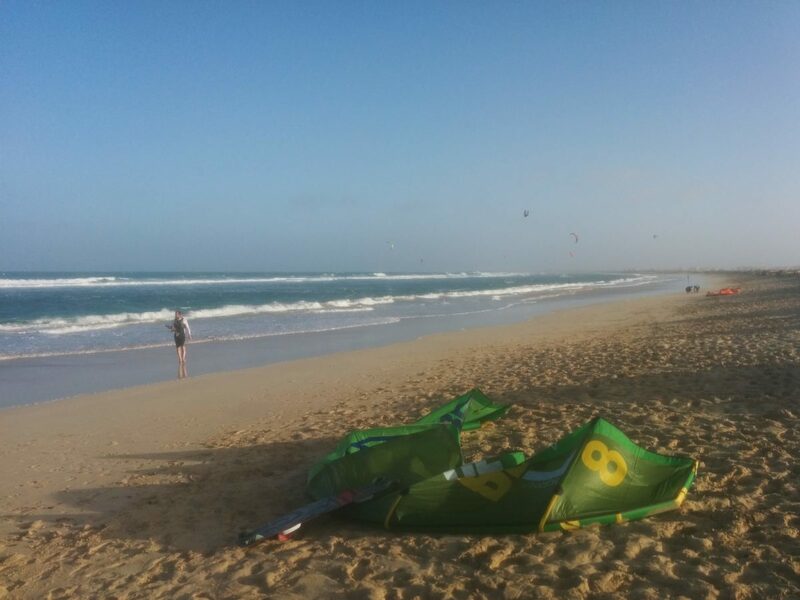 Downwind, in the kite area, conditions change from flat or small wind waves at low tide, to medium chop with a moderate beach break. 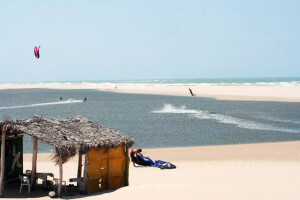 Downwind from Icaraizinho, you can find 2 river delta spots. 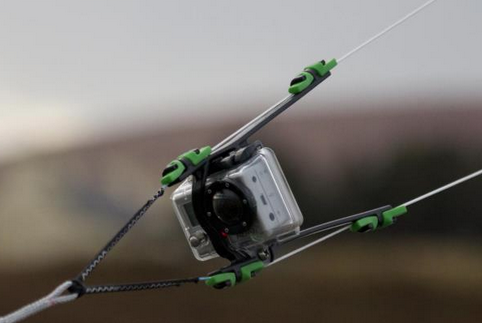 The first is in the river Moitas and is reachable by a short downwinder. The second at Torreos can be reached by a downwinder or a short buggy drive. The water conditions in Moitas and Torreos change every year and depend on the level of rainfall. 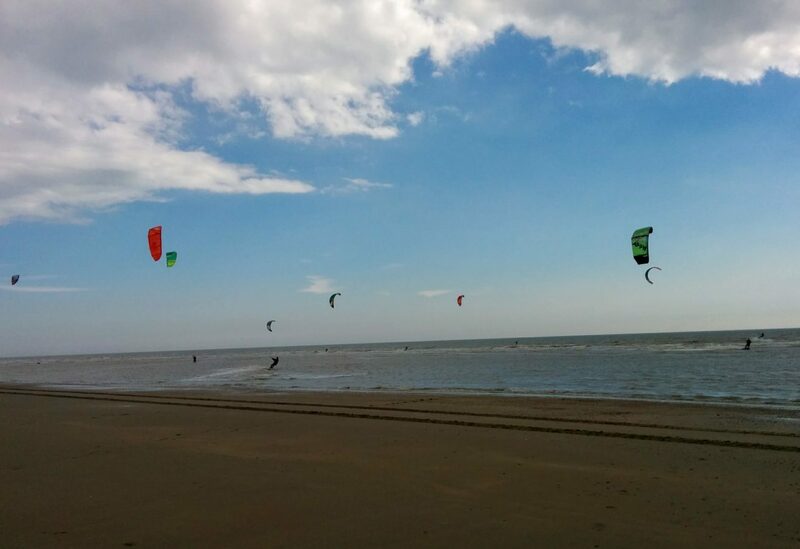 Conditions are usually kitesurfable at these spots, but can be shallow. 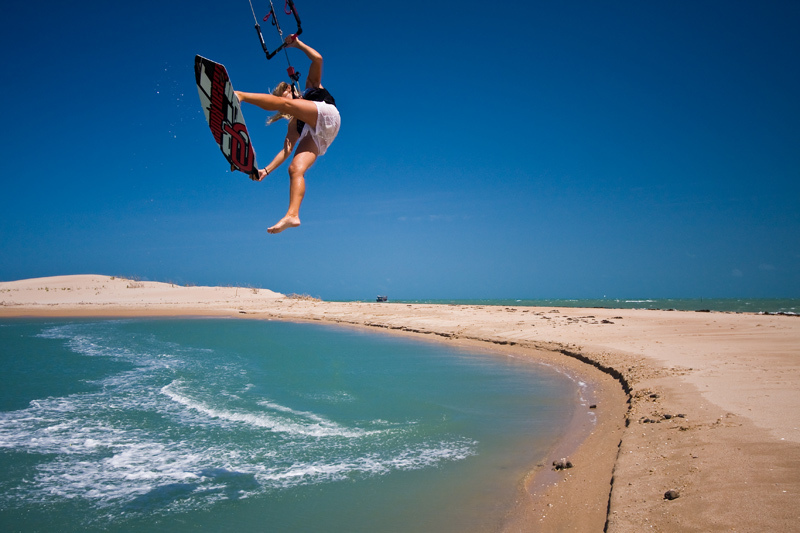 Ilha Do Guajiru – kiting paradise for 7 nights! 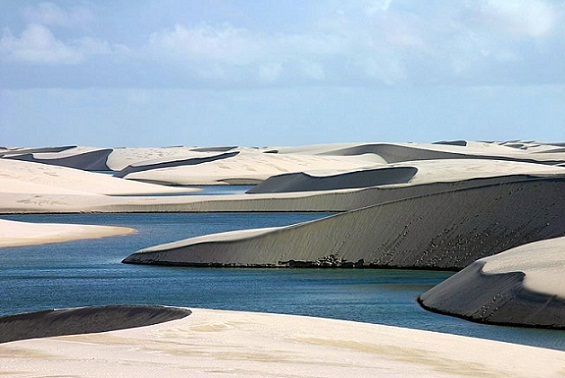 Ilha do Guajirú (Island of Guajiru), is a peninsula located approx. 230 km north of Fortaleza and 2 hours from Paracuru. A natural sandbank (500m from the beach and 4km in length) has over the years created a huge lagoon which is perfect for kitesurfing on. 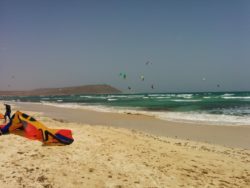 For 8 months a year there is wind every day, sunny weather, constant air temperatures of more than 30 °C and water temperature of 25 °C – so it is no surprise that the area has been explored by kitesurfers.